Ramadan Mubarak! Sorry for being MIA but this month has been super busy and blogging has taken a back seat. 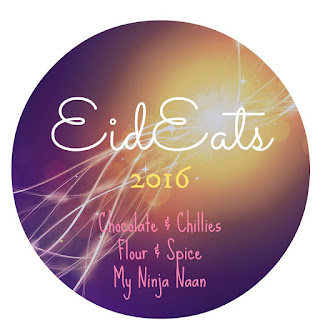 Today I'm back and blogging over at my good friend Henna's blog, My Ninja Naan. 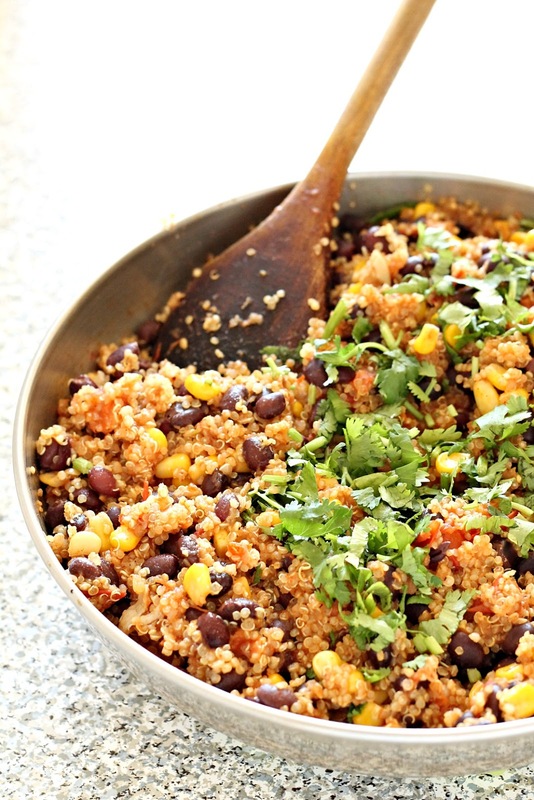 I'm sharing this super easy One Pan Mexican Quinoa recipe. I think it's a perfect balance to all the heavy iftars we have in our South Asian culture. Also being one pan makes things even more easy. I also wanted to remind everyone that our annual virtual potluck Eid Eats is coming up on July 3rd. Sarah from Flour and Spice, Henna from My Ninja Naan, along with myself will be hosting Eid Eats 2016. Prepare a dish that you would normally make on Eid. This must be a NEW recipe. Write up a blog post and post on July 3, 2016. Be sure to include the hashtag #EidEats2016 in your post and when sharing! On July 3, 2016, visit one of our blogs to add your post to the link up. The link up will be open until July 6, 2016. We hope you will join us in our Eid Party! Now for the recipe for the One Pan Mexican Quinoa, please head over to My Ninja Naan to get the recipe!